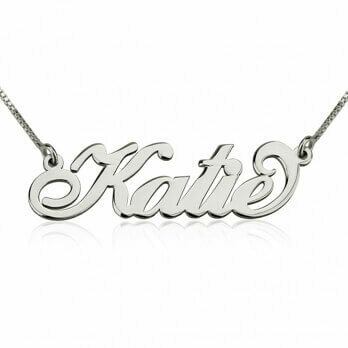 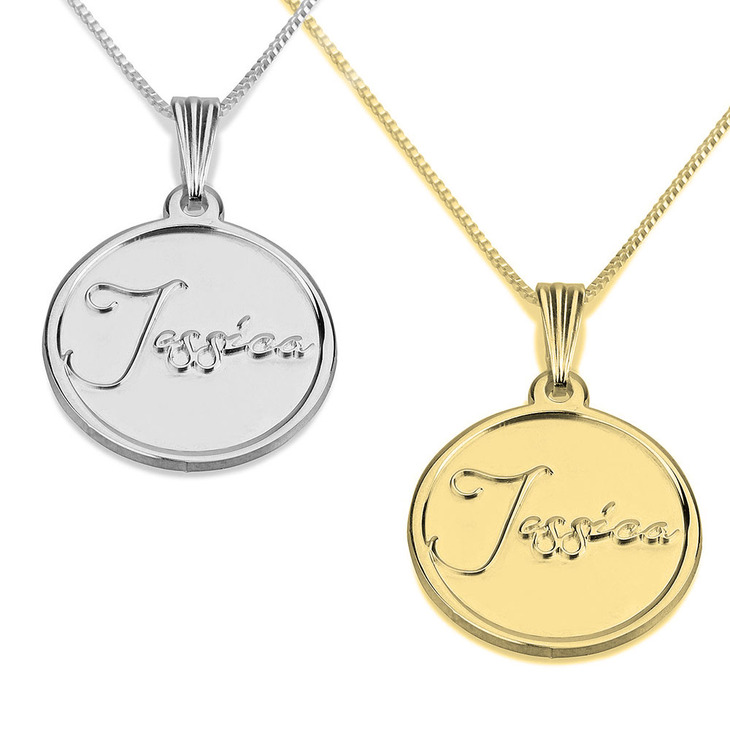 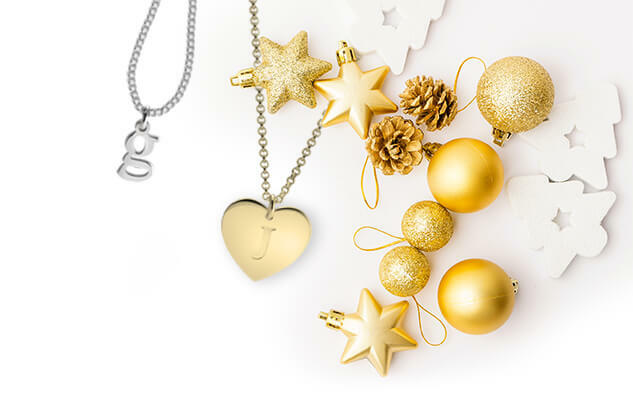 With bright shimmer of Sterling Silver you can stamp your name on a charming pendant and make your own unique vintage piece of jewellery. 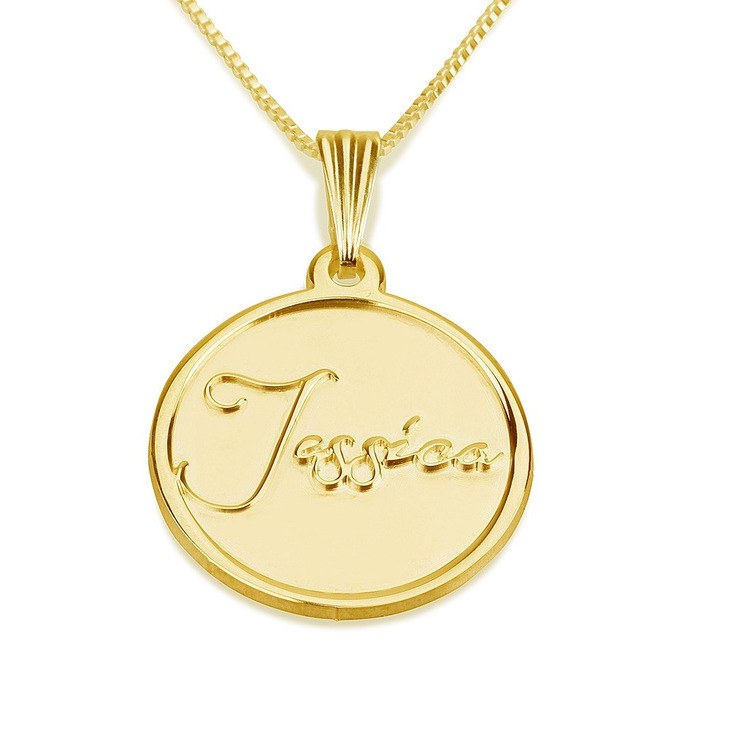 The Stamp Name Necklace has an alluring aura that attracts every eye, and makes your style one of a kind. 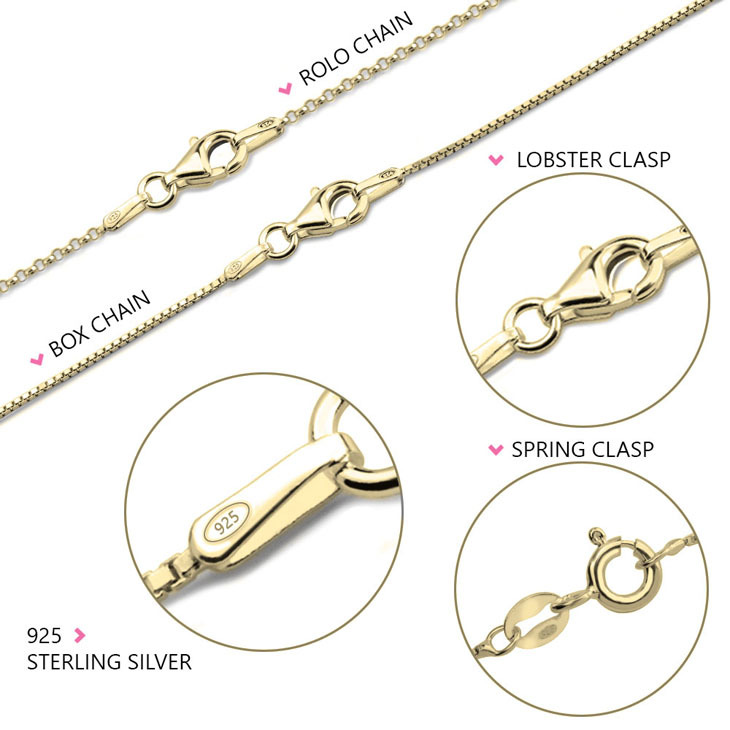 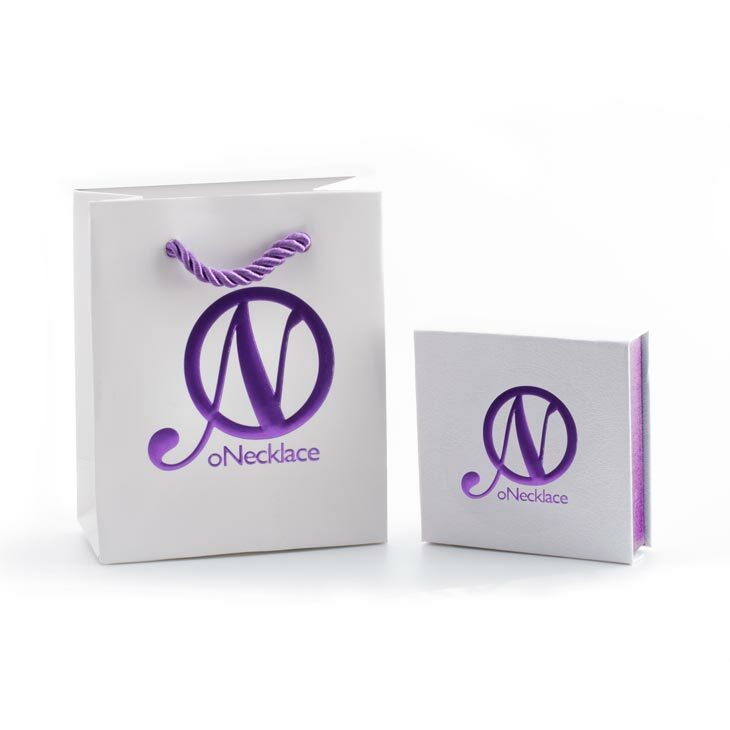 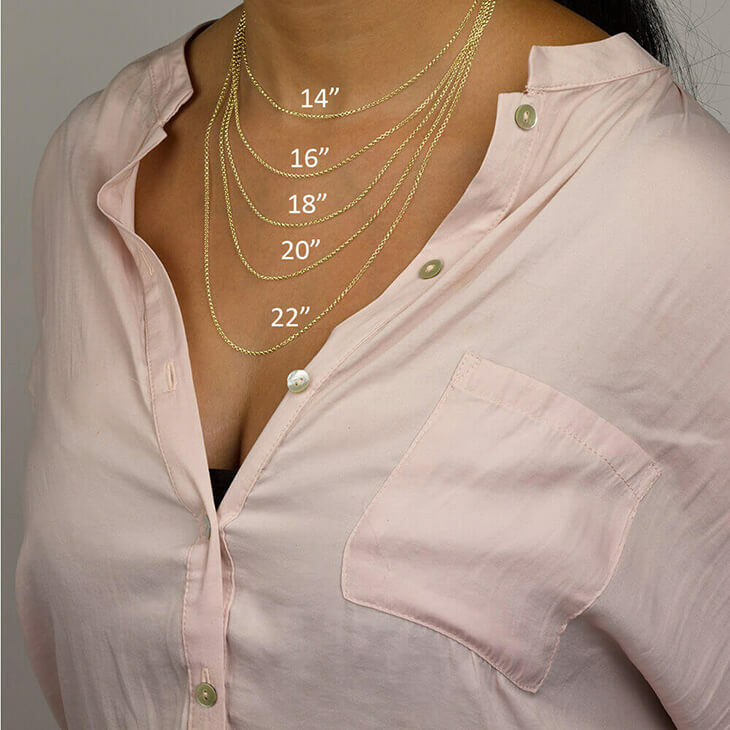 You can choose your favourite chain style and length, adjust specific features, and even have it in a gift box to surprise your dear ones.